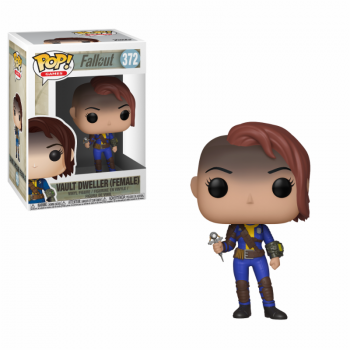 Step back into the post-apocalyptic Wasteland with new Fallout Funko VYNL, 5 Star, Mystery Minis and the newest series of Fallout Pop! Collect new versions of male and female Vault Dwellers both holding essentials needed for your survival! 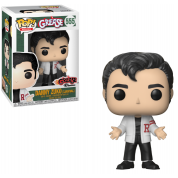 In addition, Nerd Rage Vault Boy comes to Pop! Suit up in your T-51 Power Armor as you roam the Wasteland, make sure you watch out for Assaultron! 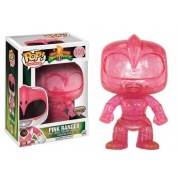 Both now joining Pop! 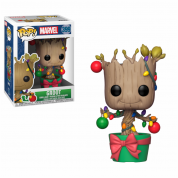 A 6” Pop! of a Sentry Bot will be available to protect your collection. 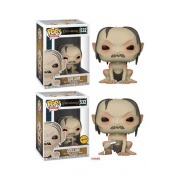 All POP's! stand around 9cm tall. Packed in an illustrated window box.